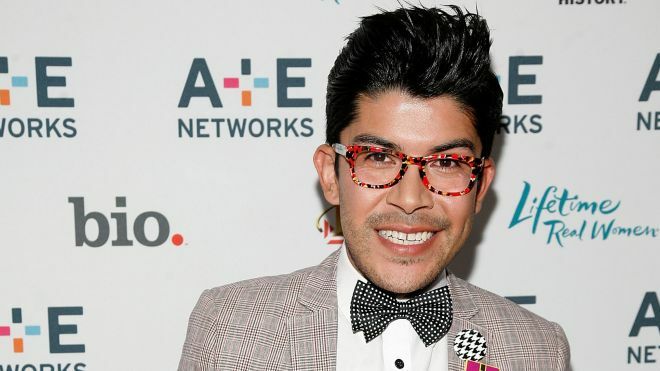 On Thursday’s “Project Runway All Stars” finale, Mondo Guerra beat out Austin Scarlett and Michael Costello to win the cut-throat fashion design competition. The six piece collection was true to Guerra’s signature design esthetic. A master of mixing prints, Guerra’s use of black and white geographic patterns and unexpected pops of red wowed the judges. Judge and fashion designer Isaac Mizrahi told Guerra that of the three collections in the finale, his was “the most cohesive, in the whit of it.” Co-founder of fashion label Marchesa, judge Georgina Chapman, couldn’t rave enough about Guerra, calling him a brilliant designer. 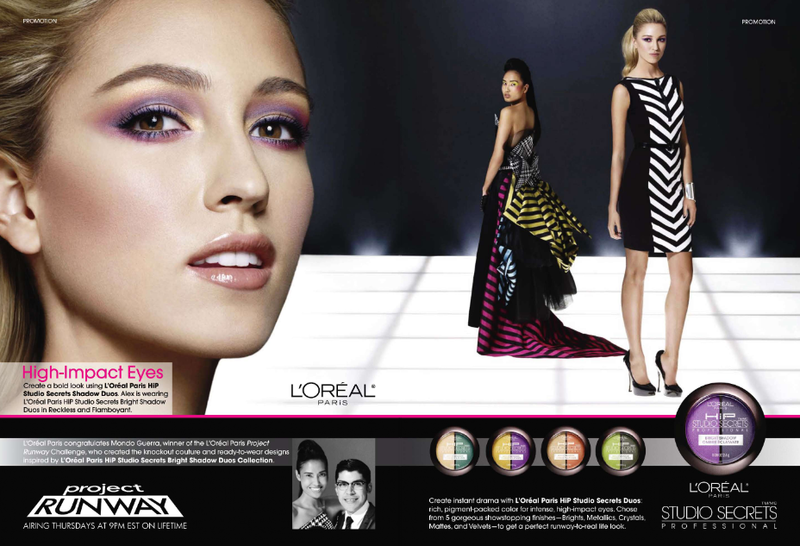 When host and model Angela Lindvall told Guerra he was the winner, he couldn’t believe it. 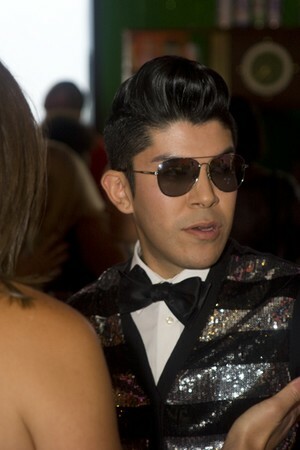 Designer Mondo Guerra speaks on the runway at the Project Runway Spring 2011 fashion show during Mercedes-Benz Fashion Week at The Theater at Lincoln Center on September 9, 2010 in New York City. 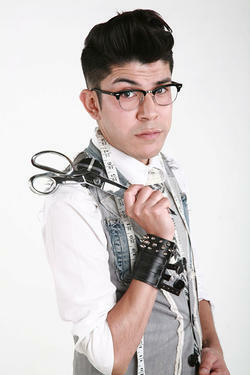 Guerra made it into the finale in Season 8 as well, but lost the title to fellow designer Gretchen Jones. 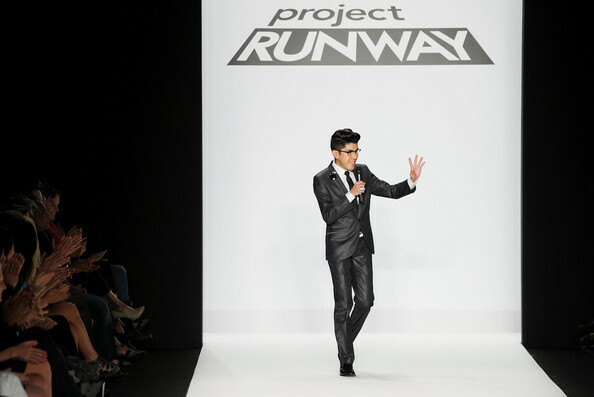 While in Season 8 the designer walked away empty handed, Guerra’s ‘All Star’ win has him taking home the biggest prize in “Project Runway” history.Aside from $100,000 in cash, Guerra also received a yearlong guest editor position at fashion magazine Marie Claire and an exclusive boutique in select Neiman Marcus department stores. I’m just commenting to make you be aware of of the amazing discovery my friend’s girl experienced using your web page. She realized several issues, which include what it’s like to possess a wonderful teaching style to have a number of people clearly thoroughly grasp chosen hard to do subject areas. You truly surpassed her expected results. Thanks for distributing the useful, healthy, educational as well as fun thoughts on your topic to Kate.